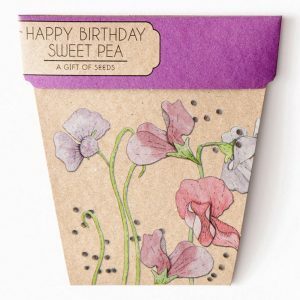 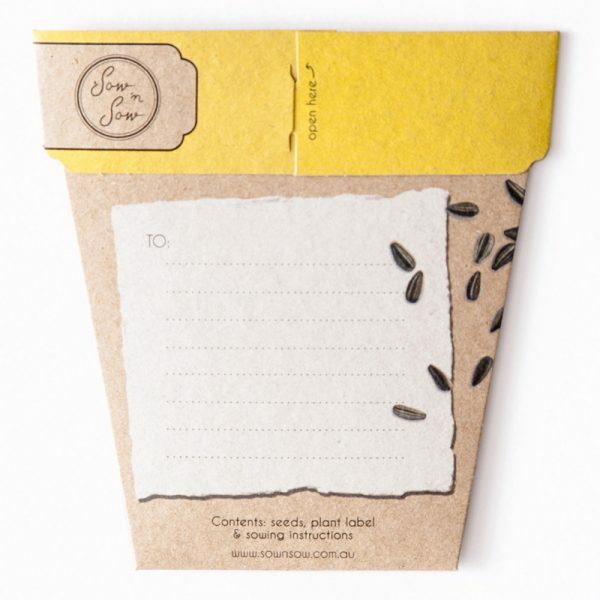 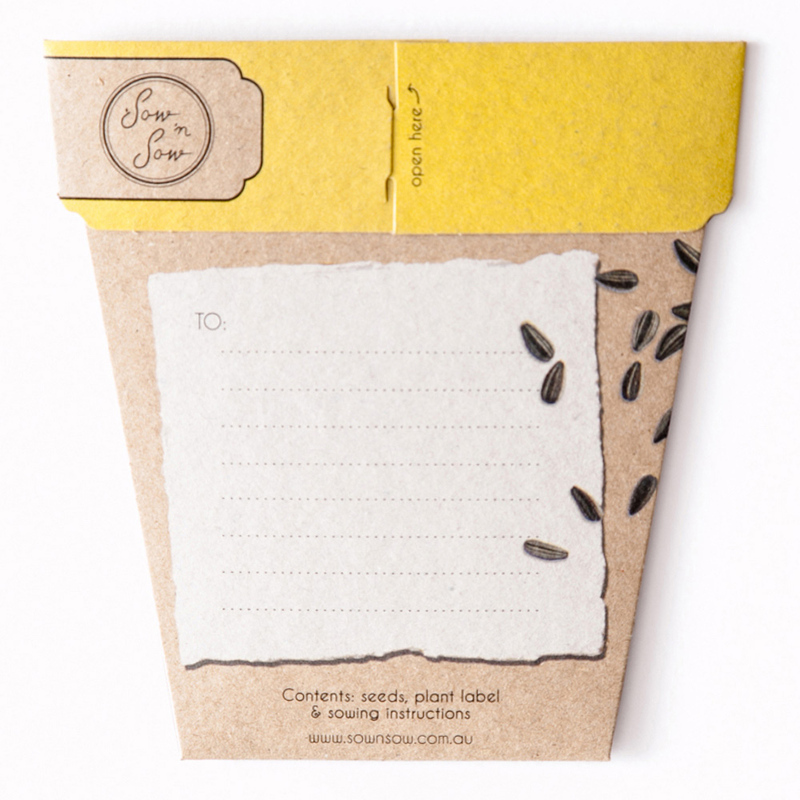 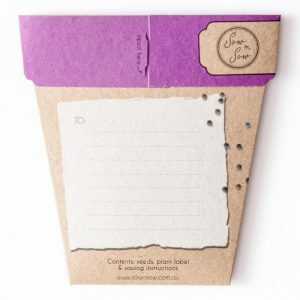 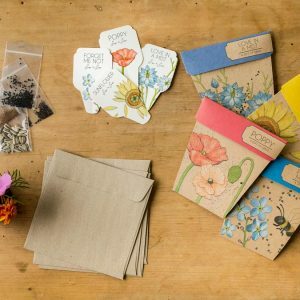 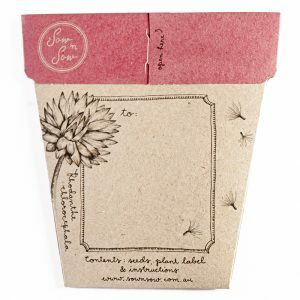 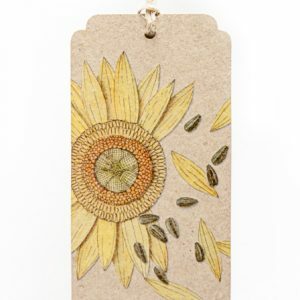 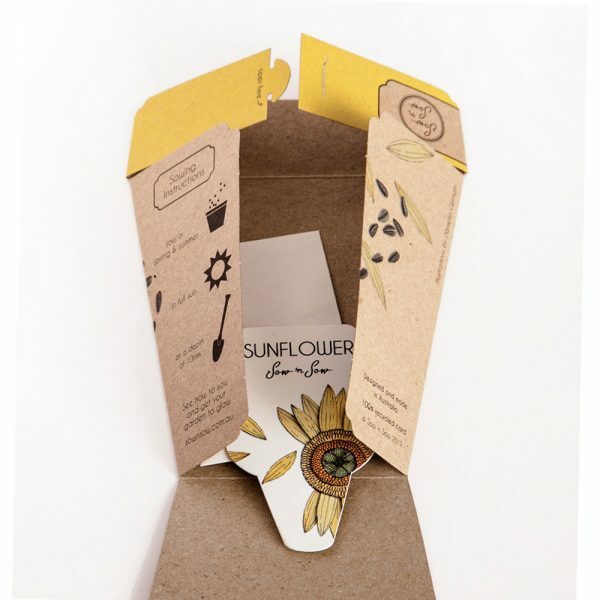 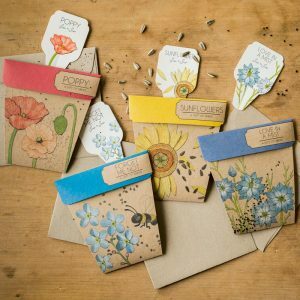 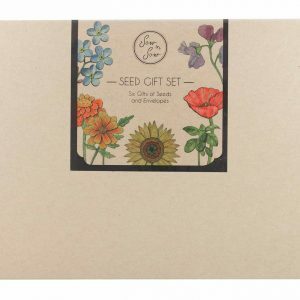 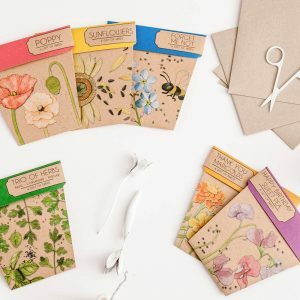 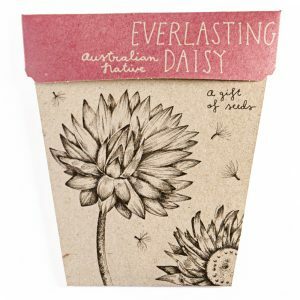 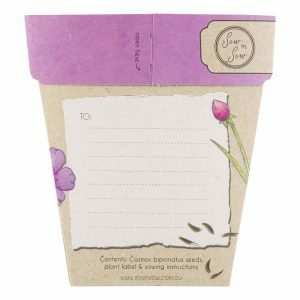 View cart “Sunflower Gift Tag” has been added to your cart. Sunflowers are well known and cheerful and they are very quick and easy to grow! 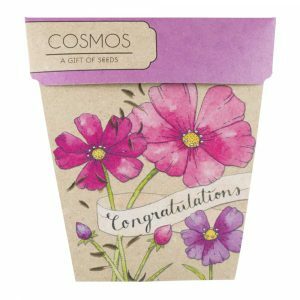 Sow in spring and summer in full sun at a depth of 10mm. 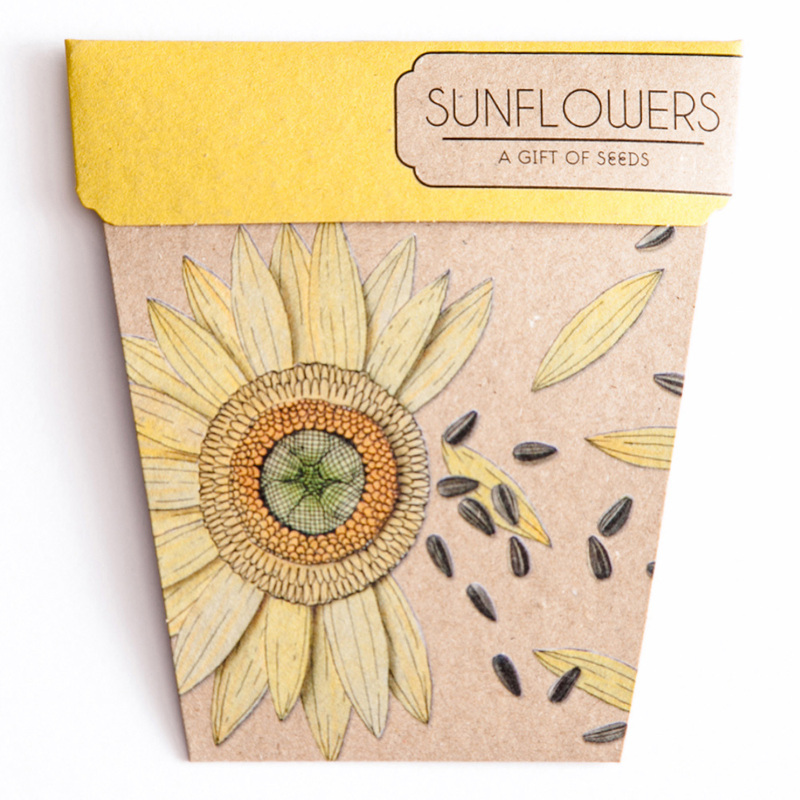 Watch your sunflowers bloom and provide a pop of colour for your garden. 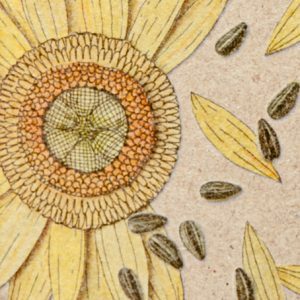 Sunflowers are also perfect for companion planting in your vegetable gardens!